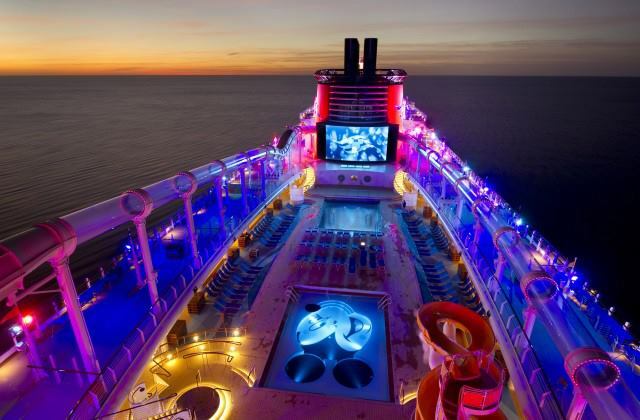 Disney Cruise Line is planning not two, but three new ships in the next phase of expansion. By the time these three ships are sailing, they’ll have nearly doubled the size of our fleet! That means more families than ever before will be visiting spectacular destinations around the globe and creating magical memories at sea! Last year, Disney told everyone that two new ships were going to be built at the Meyer Werft shipyard in Germany with scheduled completion dates of 2021 and 2023. This additional ship will be built at the same shipyard and is scheduled to be completed in 2022. Throughout the day, guest can enjoy immersive entertainment and activities that are all a part of the galactic adventure – including interactions with Star Wars Characters, Star Wars-themed family and youth activities, at-sea screenings of Star Wars films, unique food and beverage offerings, special merchandise and the “Summon the Force” deck party with a stunning fireworks finale. Departing Jan. 6, 20; Feb. 3, 17; March 3, 17, 31; April 14, 2018, the Western Caribbean itinerary includes Cozumel, Mexico; Falmouth, Jamaica; Grand Cayman and Disney’s private island in the Bahamas, Castaway Cay. 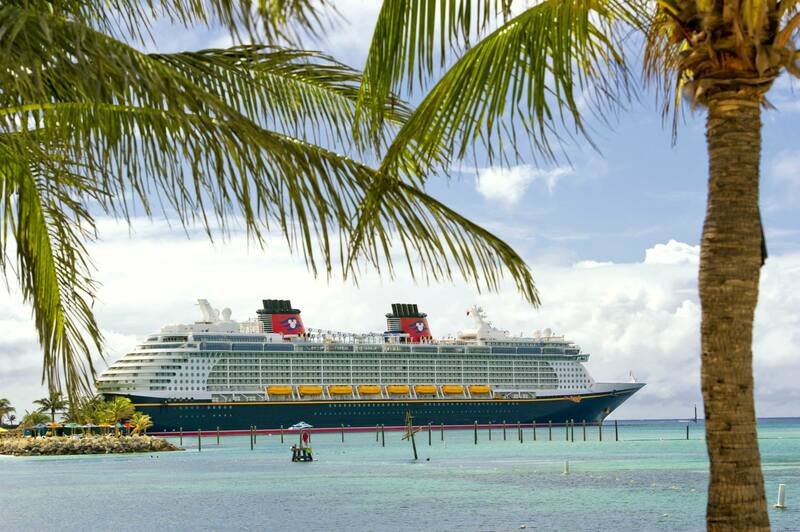 Departing Jan. 13, 27; Feb. 10, 24; March 10, 24; and April 7, 2018, the Eastern Caribbean itinerary includes Tortola, St. Thomas and Disney Castaway Cay. 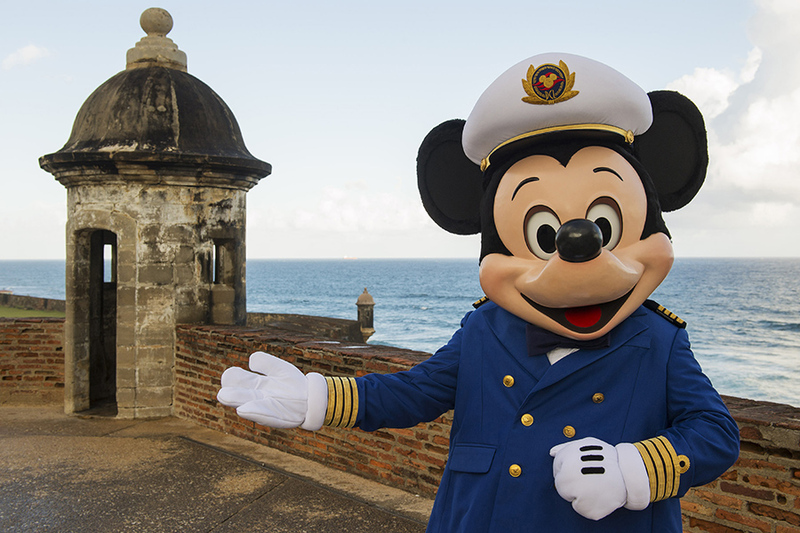 Please contact us for more information or to book one of these out of the world Disney Cruises.